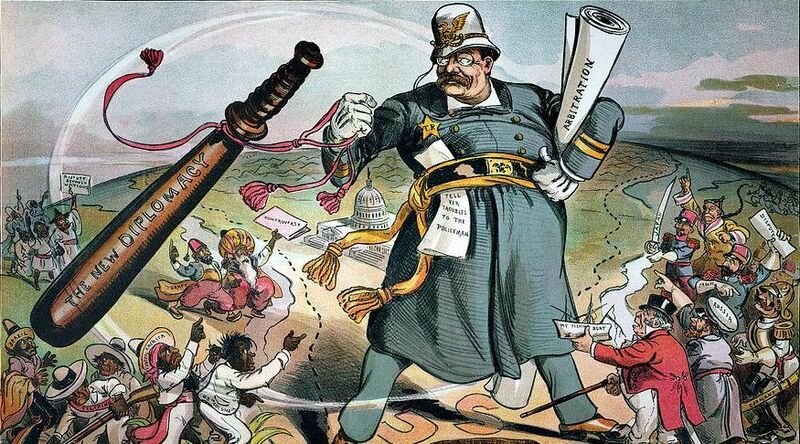 Roosevelt has become the rare figure popular with both left and right. Originally published by Smithsonian Magazine, 04.23.2018, reprinted with permission for educational, non-commercial purposes. 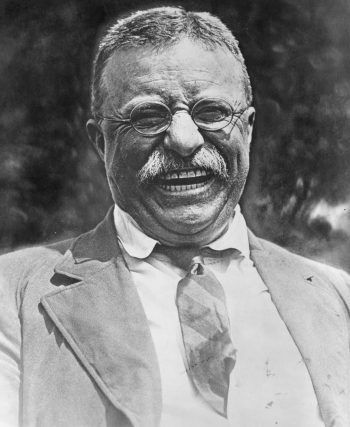 This entry was posted in Uncategorized and tagged History, Theodore Roosevelt. Bookmark the permalink.